How Can I Reindex All Orgs In My Chef Server? At times, it is necessary to reindex one or all orgs on a Chef Server. A typical scenario is that the /analytics queue on the Chef Server has not been preemptively capped (older releases.  Chef Server 12.3.x and up already do this automatically). This leads to a large backlog and inaccurate search indexes.